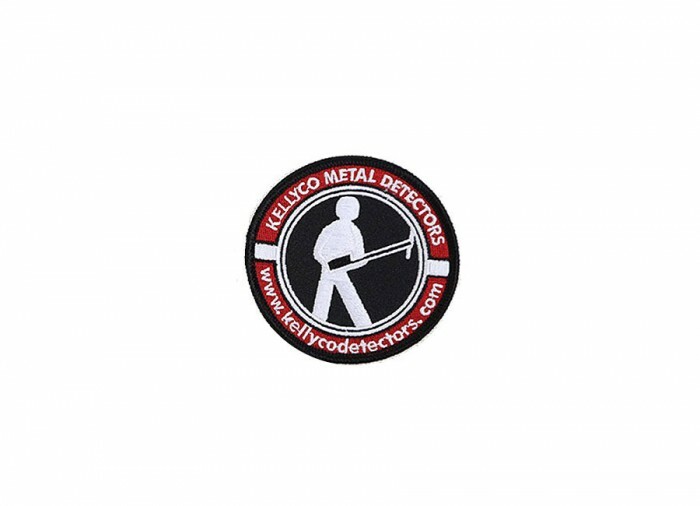 Kellyco (sew-on) "K" man Patch. 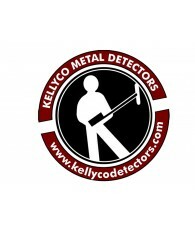 Kellyco’s famous "K" man in a circle is known world-wide as THE symbol of metal detecting and treasure hunting. 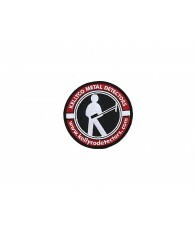 It is proudly worn on ball caps, vests, shirts, and outer wear by members of the Kellyco Test Team and staff members at outdoor shows, treasure hunts and other events. 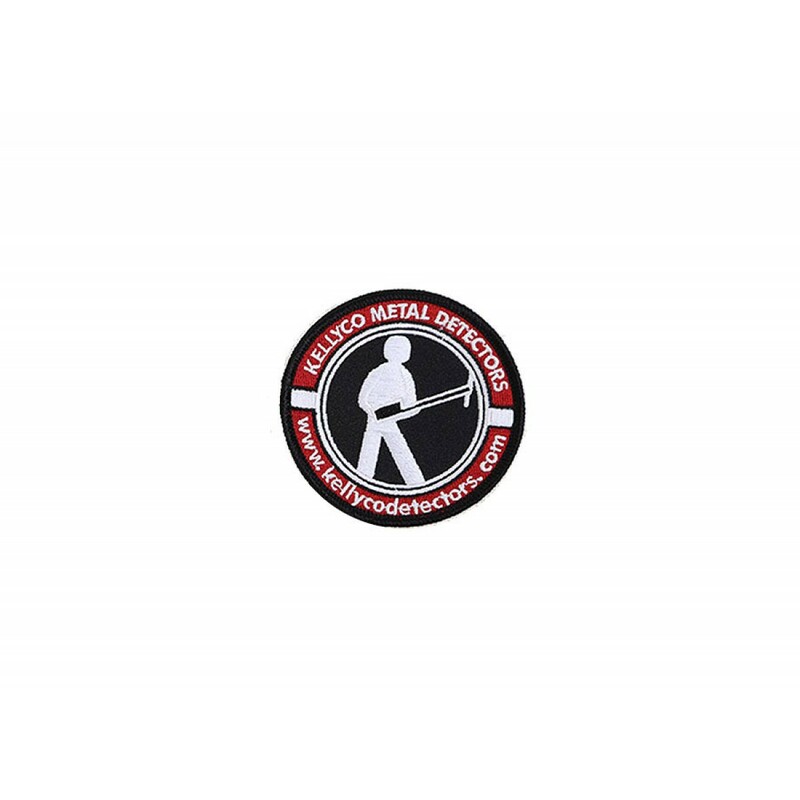 It is also worn on the vest of a star on a TV show featuring metal detecting. Most recently, the "K" man was seen on the History Channels Series, "The Curse of Oak Island" on clothing and ball caps worn by members of Kellyco’s Treasure Recovery Team who were invited by the Island owners to assist in their search for The Treasure of Oak Island. 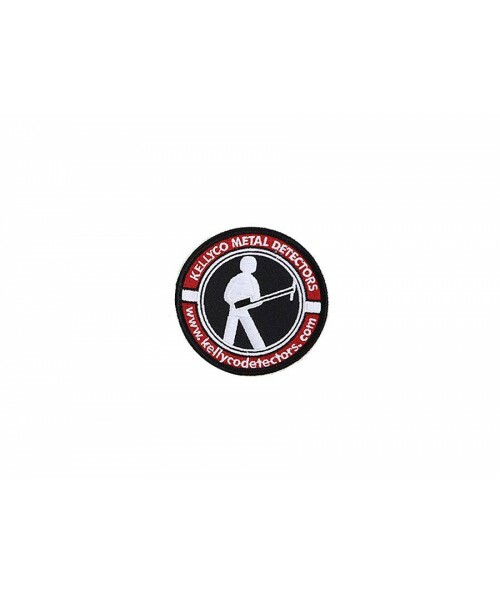 Now available to Kellyco customers, this high quality Custom Embroidered Patch is well made with strong bright colors to give you years of wear. Now available in 3 or 3.5 inch size. 3" recommended for ball caps and shoulder patch. 3.5" for shirts, shoulder patch, jacket, hunting vest, detector and accessory bags, etc. FREE shipping via US Postal.